Nuisance birds create a variety of problems that prove to be challenging and even dangerous in certain environments. 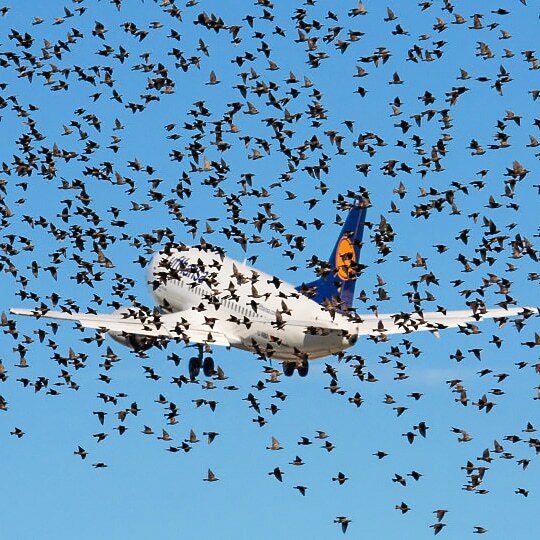 Deterring birds from airport runways is imperative for flight safety. Eliminating flocks from farms is paramount to saving crops and maximizing harvests. Excessive bird droppings on commercial properties can damage merchandise, equipment and business reputation. Fortunately for those affected, there are reliable deterrents available to eliminate unwelcome bird activity. 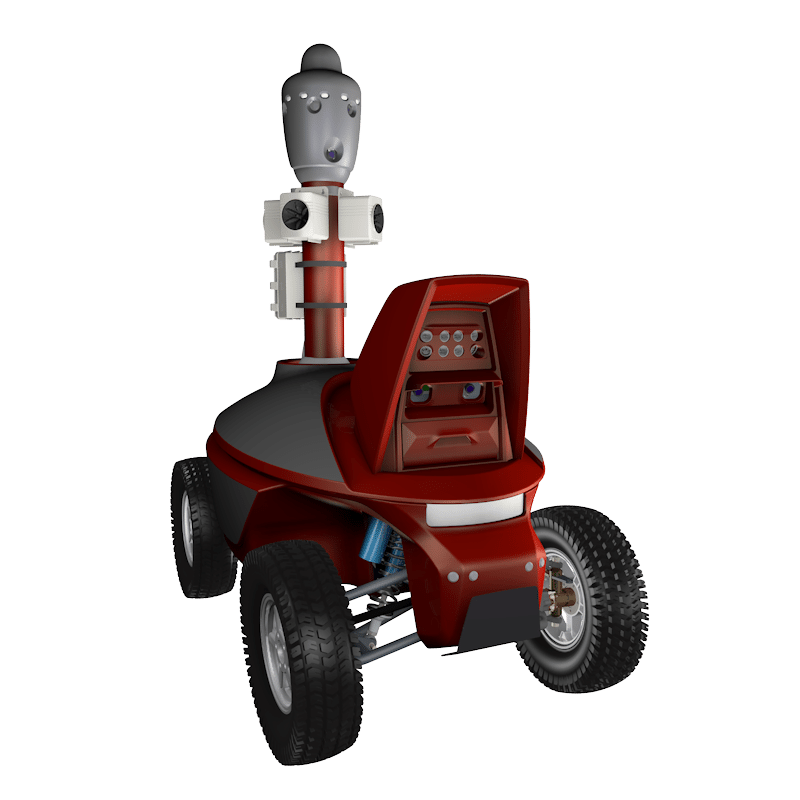 With the help of our automatic mobile robots, we can now offer these highly effective solutions on a robotic power train. 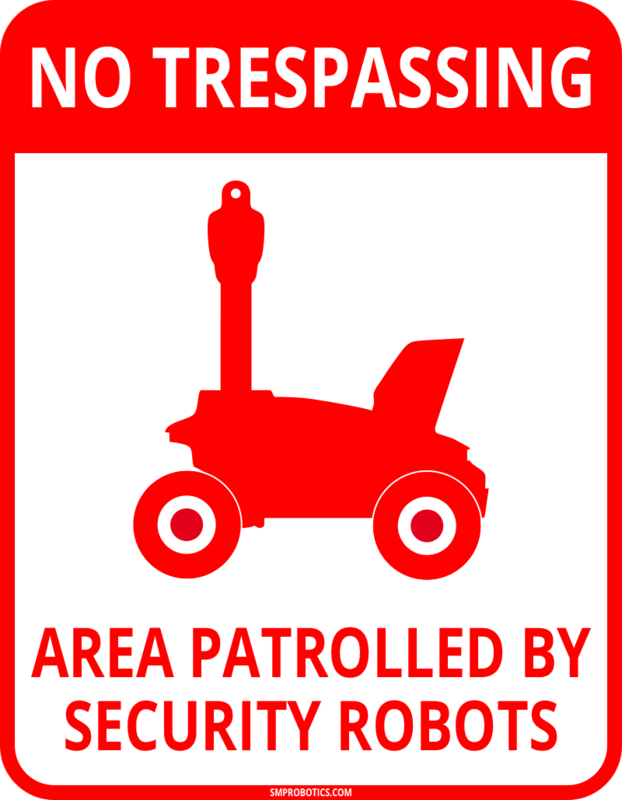 The wheeled chassis of the robot allows bird control measures to move along complex routes and cover even the farthest reaches of an affected area. 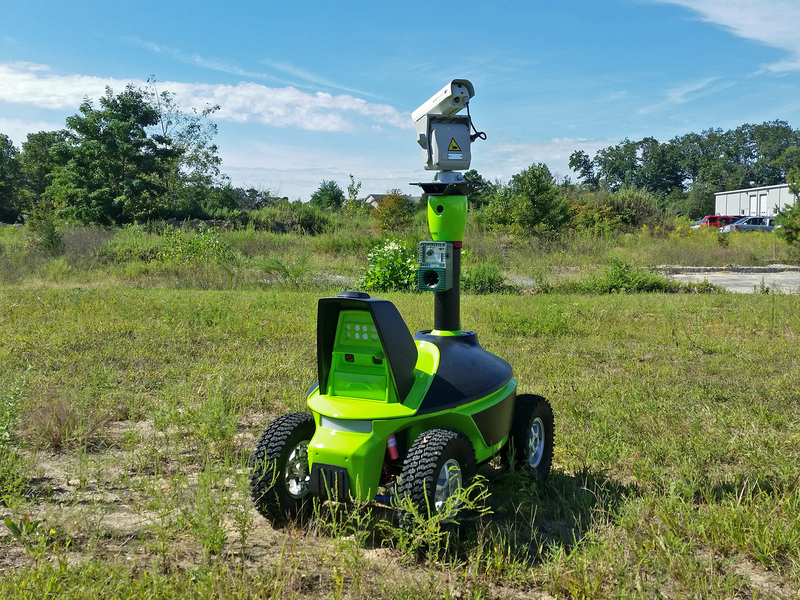 The Pan-tilt, platform-mounted laser scans the surface of the earth to imitate a small animal approaching a bird on the ground. A bright green spot matches the highest spectral sensitivity of a bird’s eye. Not only does the movement catch the eye of the flying pest, it is also interpreted by the bird as a source of danger. Regular area scanning drives birds to look for new nesting and feeding grounds without inflicting any harm. Laser bird control equipment is silent and safe to use in populated areas. The laser beam is downward bound, rendering it safe for people on the ground as well as for airplanes in the air. 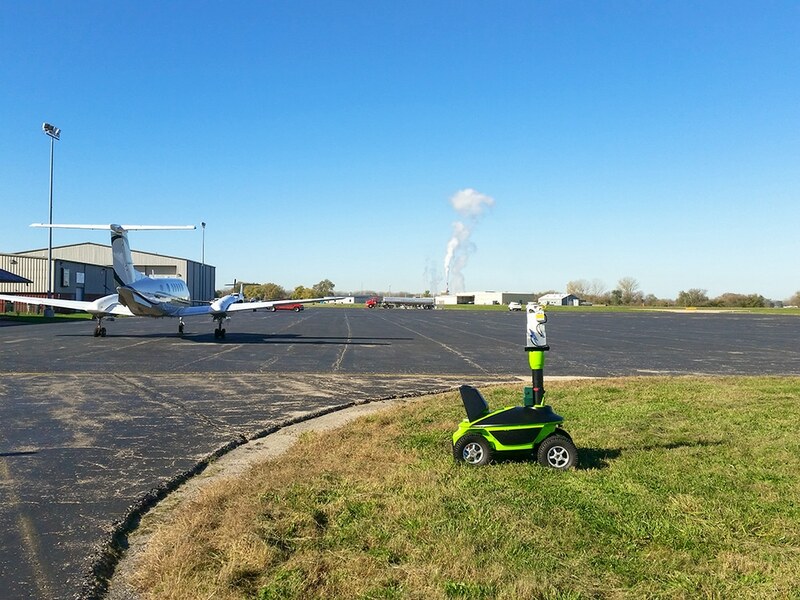 The laser system is equipped with built-in batteries that allow for a day of autonomous bird-scaring operation. 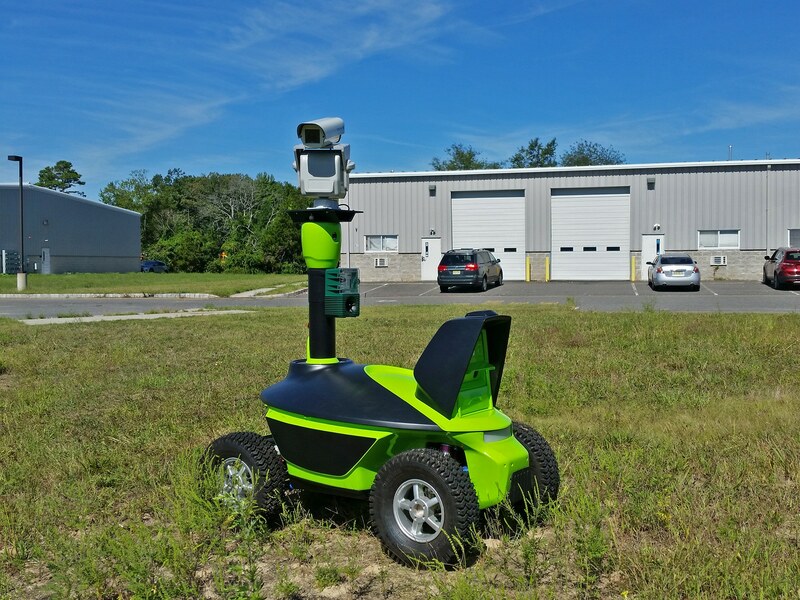 Offering this laser on a mobile robot allows you to protect property otherwise shaded by buildings and out-of-reach terrain. The propane bird-scaring gun is a powerful and effective sound deterrent. It generates a loud blast that scares birds at a long distance. 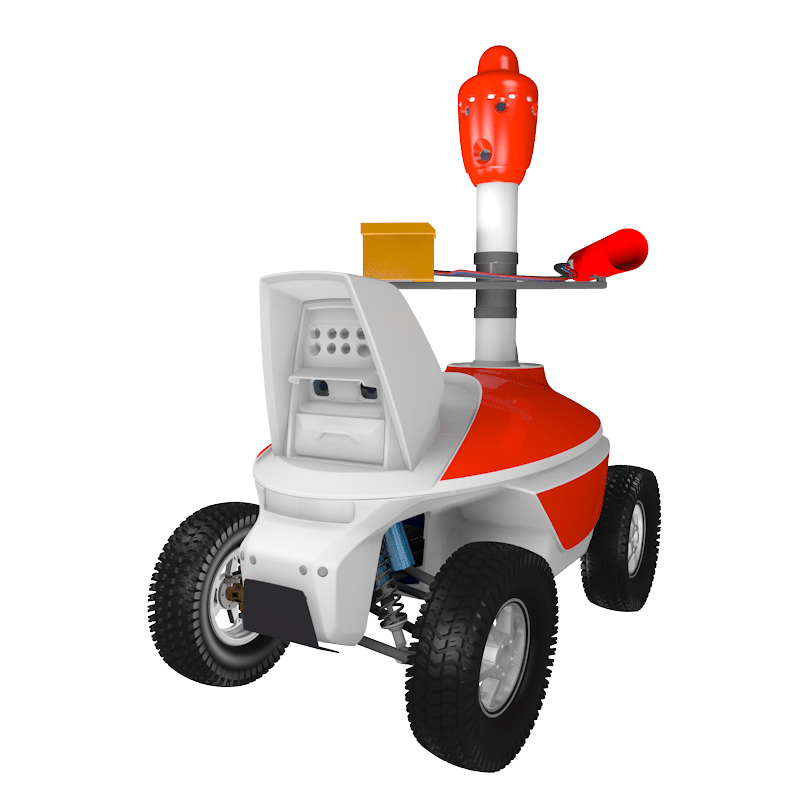 The sound is safely propagated in a narrow direction and fades quickly when it encounters obstacles. 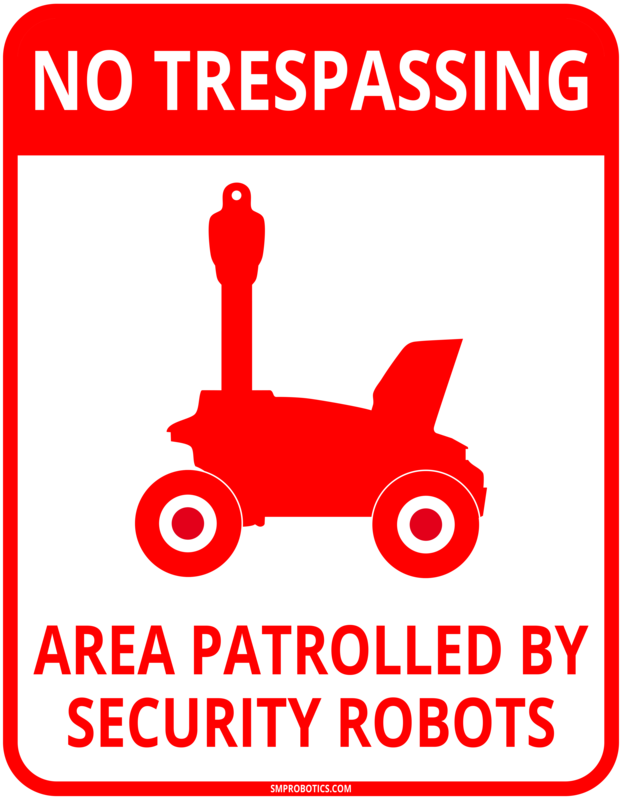 Installing this device on a mobile robot maximizes results and allows reliable protection for complex sites while introducing minimal discomfort to surrounding neighbors. The propane tank requires regular filling in order to continue operation. The bio-acoustic scaring system produces a warning call that mimics a natural predator to scare away birds. Mounting this predatory sound system on a mobile robot allows you to scare away pest birds from a large area with minimum discomfort to people. Combined with an ultrasonic device, the system is capable of controlling bird behavior and can be moved quickly by its operator’s command. 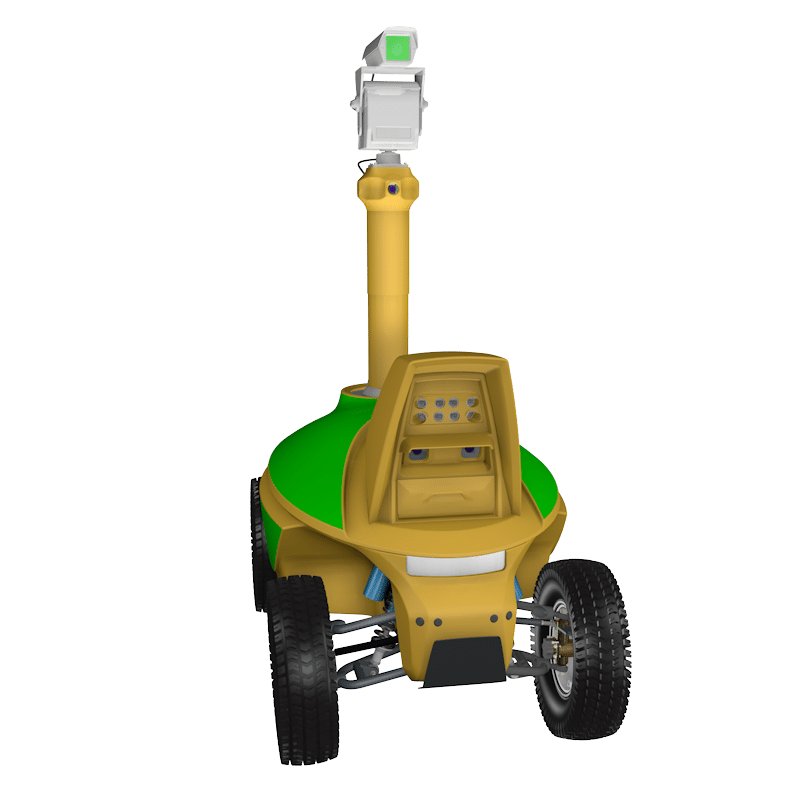 This system can run off battery power, and unlike stationary systems, it does not need energy supply lines; when low on power, the robot returns to recharge the batteries automatically. A robot model equipped with solar panels is also available, which is capable of scaring birds autonomously for several days continuously. Unquestionable advantages of this system as a whole is that it does not consume anything but electric energy, and it is easy to operate.